Christmas campaign for HomelessFonts.org. 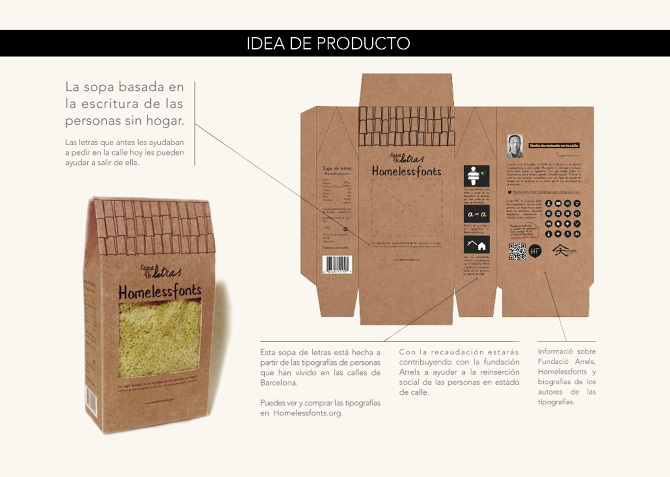 Arrels Fundació works helping homeless people. 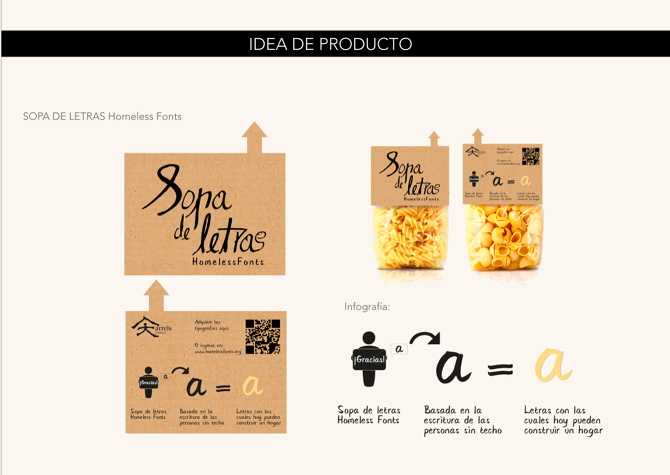 During the Christmas in Catalonia they use to cook soup to celebrate the popular family lunches, that’s why we create: “Sopa de Letras HomelessFonts”.